The First World Congress of Community Based Rehabilitation for the disabled opened Agra, Uttar Pradesh today with a call for greater help from governments and more participation of all sections of the population for the empowerment of the disabled. 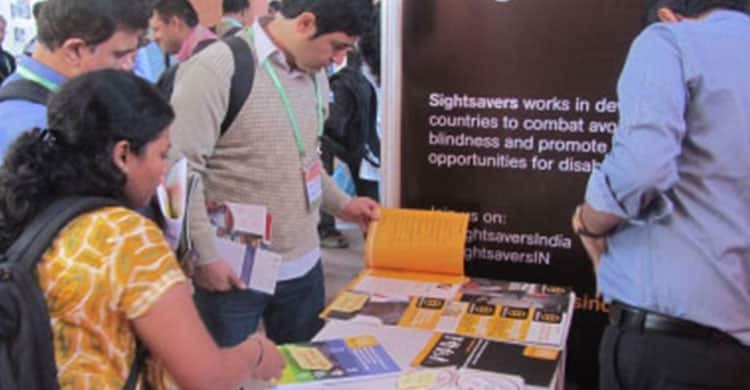 The Congress, which has been jointly sponsored by the World Health Organisation, Australian Aid, USAID, CBM and Sightsavers, an agency committed to helping the visually handicapped, will take up various aspects of disability and the overcoming of challenges due to such disabilities. The conference is spread over five sessions and three days, with about 1,200 delegates from 72 countries attending, and more than fifty papers by experts from all over the world being presented for discussion. 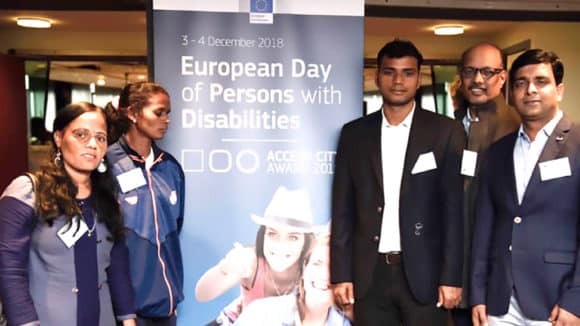 Inaugurating the event, Stuti Kacker, Secretary of the newly created Department of Disability Affairs, in the Ministry of Social Justice, said there was a need for acceptance of the disabled by the population at large. 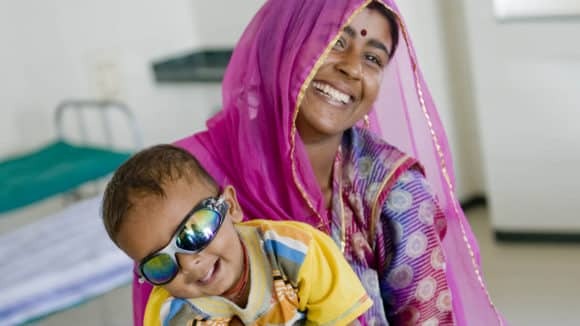 Etinne Kruf, Director Injuries and Violence, World Health Organisation, said there were about one billion people with disabilities all over the world, accounting for eighteen per cent of the world’s total population. 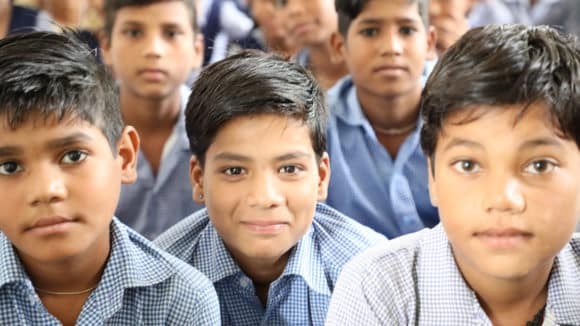 Such a large chunk of the world’s population had limited access to essential facilities including education, work and hospitals. 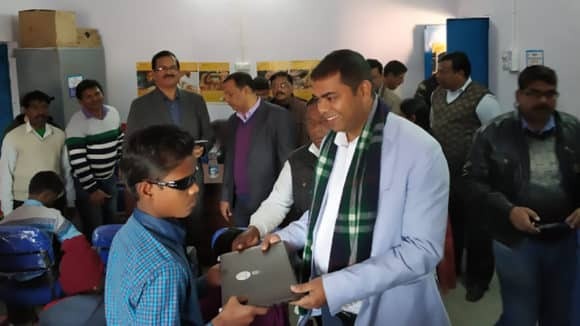 Poonam Natrajan (President, Organising Committee of the Congress) said it was hoped that the event would promote Community Based Rehabilitation (CBR) as an effective strategy to reduce poverty and improve the quality of life of the disabled and their families. A Model Resource Centre for Children with Disabilities provided seven children with disabilities with a laptop and a mobile phone each. 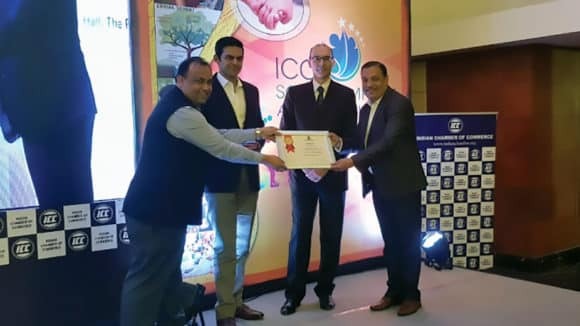 There were 45 shortlisted projects in the prominent ICC Social Impact Award and Sightsavers India came out victorious in the Health Domain category. The visit was a part of the project ‘Building Partnerships for Sustainable Development Goals- Empowering Disabled People’s Organisations'.